Revenues generated from auctions of mineral blocks have failed to create ample funds for people affected by mining. A discussion paper by The Energy & Resources Institute (TERI) says that the District Mineral Foundation’s (DMF) revenues set aside for affected communities and regions are only two to three per cent of the total revenue from the auctions of 41 blocks (as on 31 March 2018). DMF revenues were a paltry three per cent of the total amount mobilised from auctions of mineral assets in 2015-16. For FY17 and FY18, the share of DMF continued to be woefully low at two per cent. For instance, in 2017-18, auctions mopped up Rs 705 billion in revenue, of which contribution to DMFs was barely Rs 15 billion. In its analysis of benefit sharing in the mining sector and role of DMFs, TERI feels funds accrued by DMF are not adequate to cater to high priority and less priority spending areas delineated under the foundation. The discussion paper advocates alternate revenue sharing models for apportioning a bigger share to the affected locals. Each of the suggested models is beset with pros and cons. The concept of a permanent fund may not be accepted to state governments as it would mean a significant curtailment in untied funds for them. 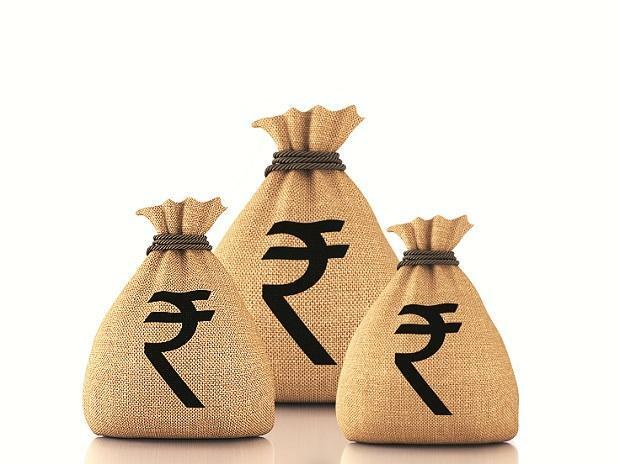 Moreover, a permanent fund may squeeze the sum available for immediate consumption - a prospect not justifiable in economically backward regions. Second, making the DMF quantum equal to royalty is bound to swell the tax burden on mining companies, eroding the sector’s competitiveness. Presently, DMF is fixed at 10 per cent of the royalty for mines awarded through auctions. The rate is 30 per cent of the royalty in respect of mines granted earlier through discretionary allotments. Also, widening the DMF fund size sounds incongruous at a time when states are floundering to spend existing receipts. Barring Chhattisgarh, most other states seemed to have dragged their feet in DMF expenditure. “There are multiple reasons for the low utilization of DMF funds in most states, including limited clarity on PMKKKY (Pradhan Mantri Khanij Kshetra Kalyan Yojana) guidelines pertaining to priority areas for spending, low (in some cases no) involvement of local communities in the preparation of annual plans, inadequate monitoring of expenditure through processes such as social audits, and limited absorptive capacity at the district level. Addressing some of these challenges may enable improvements in the utilization of DMF funds”, Ghose said. Besides the patchy record in spending DMF funds, states are also slow in creating endowment funds despite guidelines from PMKKY. “While there are guidelines on creating endowment funds, states have possibly been slow to establish them as firstly, there is limited clarity in the guidelines on what per cent of the DMF revenues are to be transferred to the endowment fund, given that guidelines state that 60 per cent of revenues must be spent on ‘high priority areas’ while 40 per cent must be spent on ‘other priority areas. Secondly, it may be politically difficult to justify diverting funds from immediate consumption, even though long-term benefits can accrue through endowment funds; and finally, there may be limited expertise in managing such funds at the local level, at present.”, she added.